Great Harvest Bread Co. is a crew of fun-loving bakers, sandwich makers and more importantly "people-people". Currently, we are on the lookout for hard-working, smart, fun people to add to our team. Download an application below or email us to have one sent to you. Thank you for your interest in joining us!!! 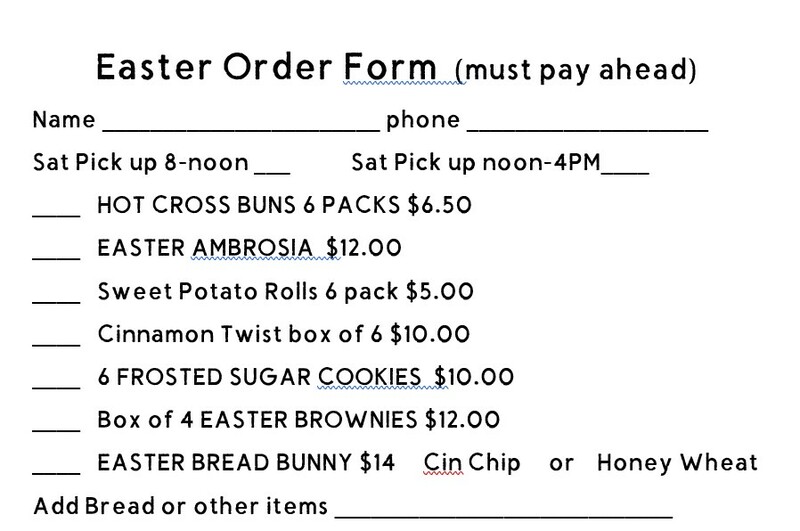 Please fill out this form and send it back to midlothianva@greatharvest.com .